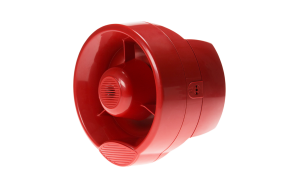 The ALWS Intelligent sounder Interface module is designed for use with the Argus range of modular wall sounders and beacons. 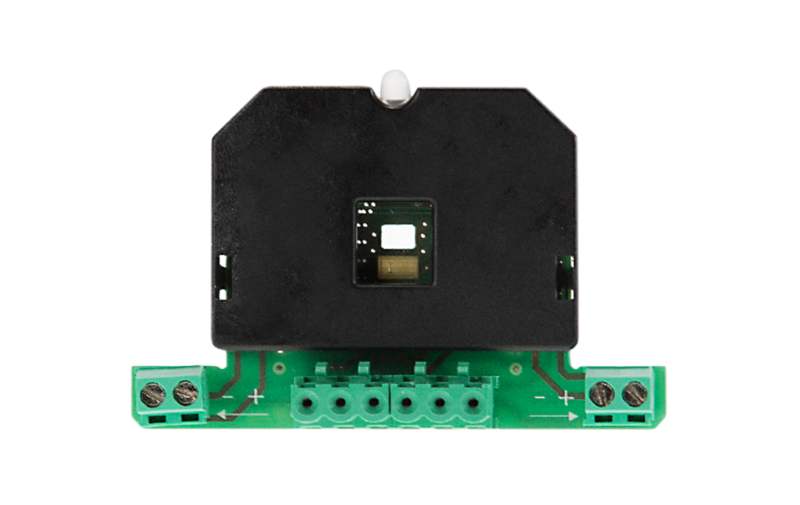 When either the conventional sounder or sounder beacon are fitted with this module they can then be installed directly onto any Argus protocol intelligent loop. 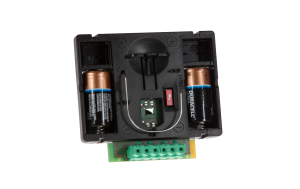 Once installed on to an Argus compatible loop the device is fully addressable and benifits from an extensive range of intelligent control and monitoring functionality.